and is illuminated by Dickens’s lively comedy. This edition reprints the original Everyman introduction by G. K. Chesterton and includes sixteen illustrations by Phiz. 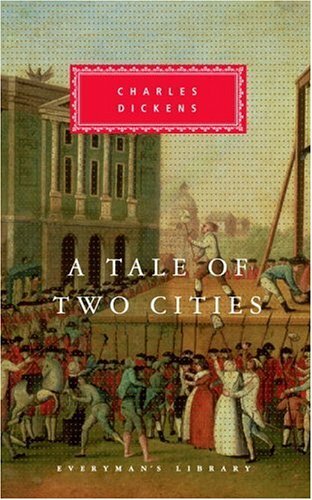 Oliver Twist, David Copperfield, Bleak House, Great Expectations, A Christmas Carol, and A Tale of Two Cities. Dickens married Catherine Hogarth in 1836, and the couple had nine children before separating in 1858 when he began a long affair with Ellen Ternan, a young actress. Despite the scandal, Dickens remained a public figure, appearing often to read his fiction. He died in 1870, leaving his final novel, The Mystery of Edwin Drood, unfinished. Simon Schama is the author of The Embarrassment of Riches, Citizens, Landscape and Memory, and most recently, Rembrandt's Eyes. He is currently Old Dominion Professor of the Humanities at Columbia University. The second installment of his epic history of Britain is due to be published in April 2001.